Stay 2 nights or 3 nights and save 10% on our best available rates. All of our rates are on a per room per night basis for 2 adults sharing and include breakfast. 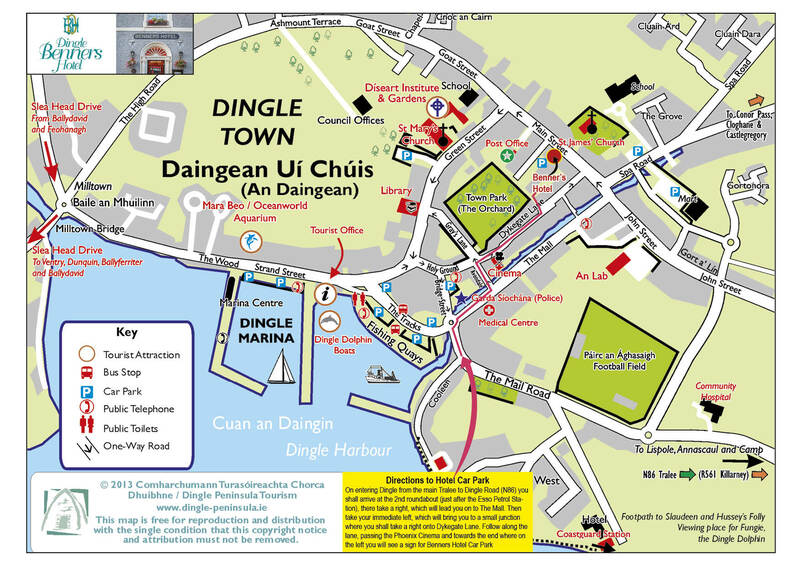 Our Dingle town center location is a perfect base for your visit and allows you to explore the town on foot. We have free car parking also onsite. To check your date please visit our stay longer and save offer here.